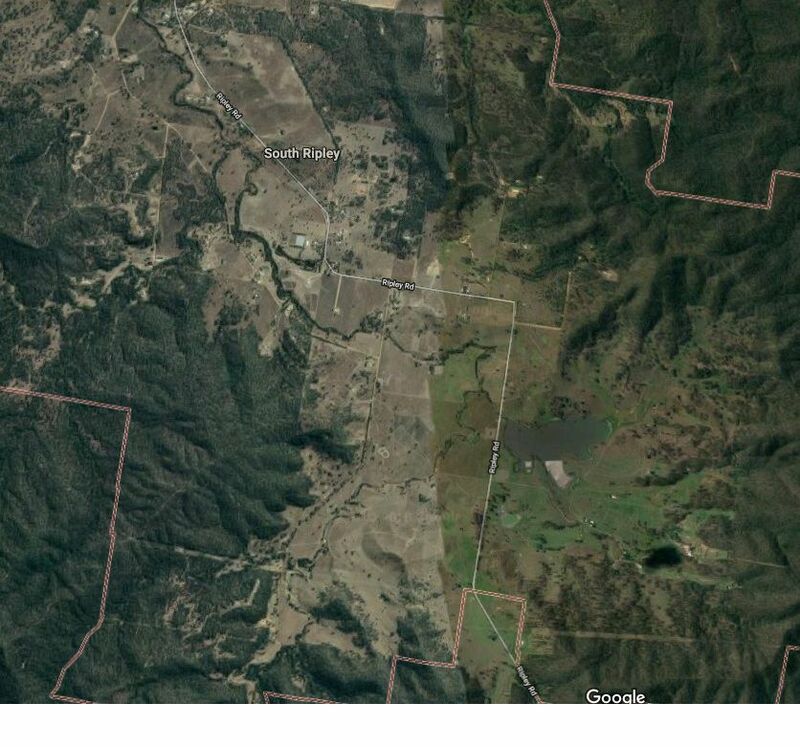 73 Ha Rare Ripley Valley Development opportunity! Over 73 Ha in the prime location of Ripley valley, one of the Queensland’s major growth corridors. Calling all the developers or land banking buyers, the property has future potential subdivision approx. 390 residential lots subject to council approval. Located within Ripley development area; flooding free; Surrounded by major developer’s land holdings. Call Annie Hou on 0451 838 698 for further information or to arrange an inspection.